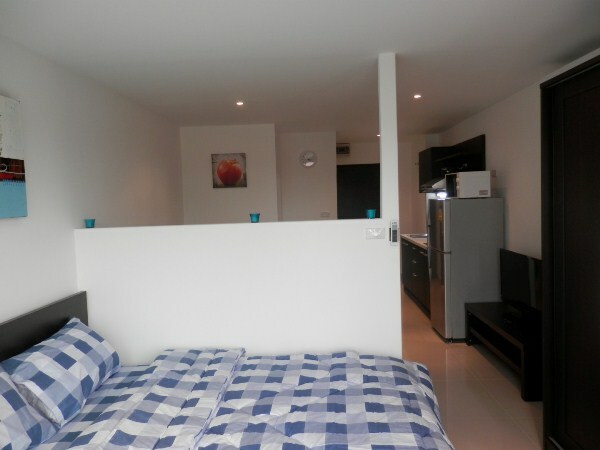 CR341- Condo for rent in Chiangmai Thailand. Nice and well-designed studio room. Very cozy fully furnished including flat screen TV, air-con, full kitchen with fridge, microwave and more. 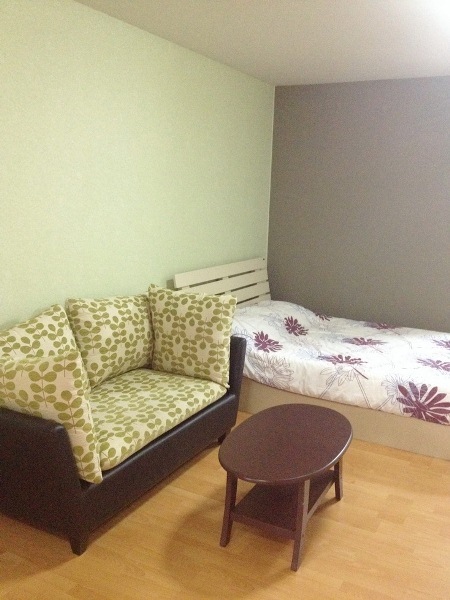 Located close to Train Station and Super Highway. 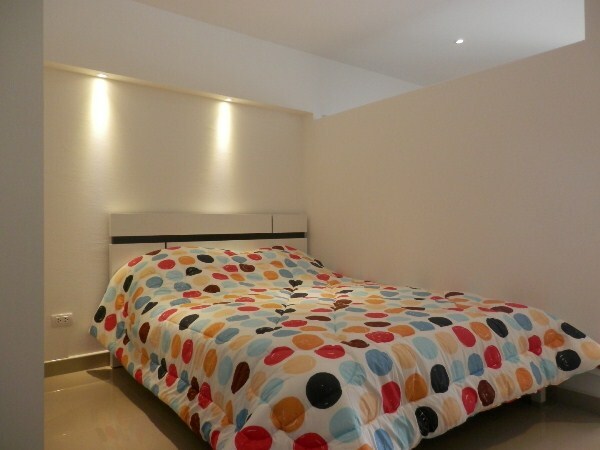 CR400- Condo for rent in Chiangmai Thailand. 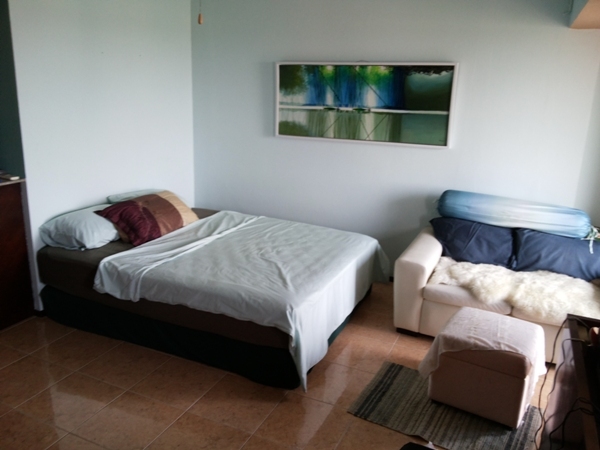 Condo with studio room for rent Fully furnished. 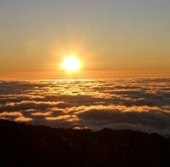 with good view. ample parking space.,of luxury amenities, including pool, and 24 hour security. 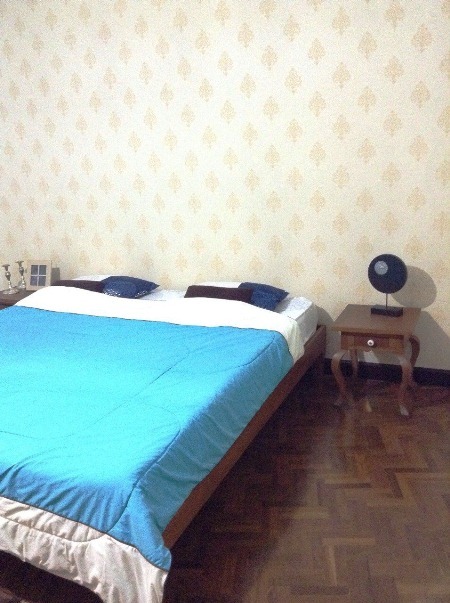 CR625- Condo for rent in Chiangmai Thailand. Near by maya shopping mall ,Chiangmai University, Nimman Rd . good locations. 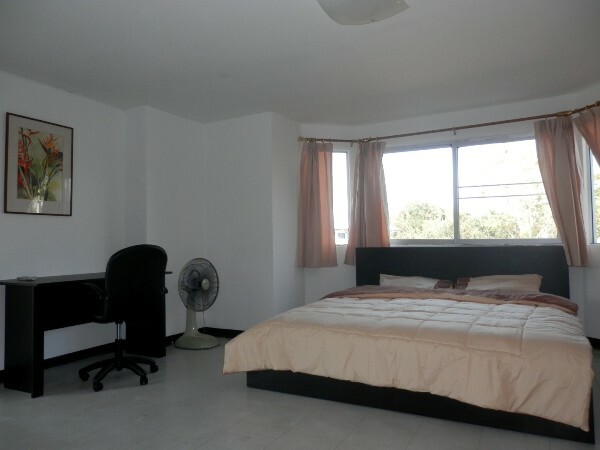 Size : 30 sqm Price for Rent : 6,000 Baht Balcony, fully Furnished , Air conditioned ,Hot Water , CCTV . CR218- Condo for rent in Chiangmai Thailand. Large open plan studio with built in kitchenette, 6ft bed and 32 Flat screen TV. 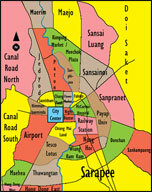 Location situated on the North East side of Chiang Mai, not far from the city and in a quiet environment. CR373- Condo for rent in Chiangmai Thailand. 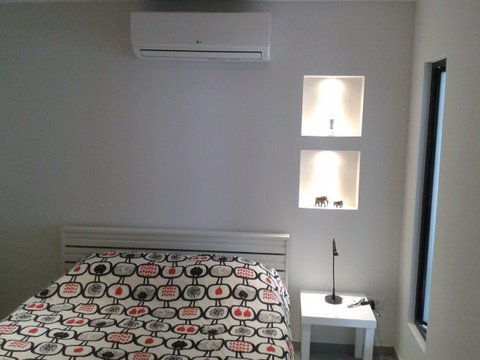 Condo for rent in Chiangmai city, Thailand. chang Klan Rd, close to restaurants cafe, shopping area shortdirve to night bazaar and city center. 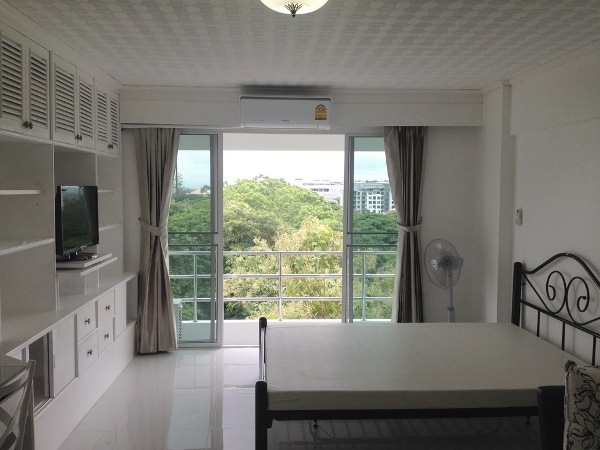 Condo for rent Nimman Haemin Rd. Chiang Mai. Condo for Rent In The Downtown Locate in Suthep Sub district Muang District Chiangmai Province. 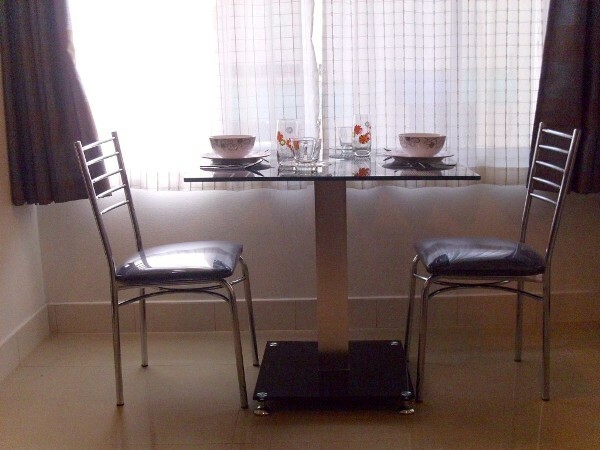 Fully Furnished Ready to Move in 1 bedrooms 1 bathrooms livingroom. Near Maya Shopping Lifestyle Center 300 Meter to One Nimman 400 Meter to Think Park 400 Meter to Seven Eleven Minimart 650 Meter to WarmUp 1.4 Km. to Kad Suan Kaew Shopping Mall 2.3 Km. to Chiang Mai City Old Town. Central Kad Saun Keaw Chiangmai Thailand. 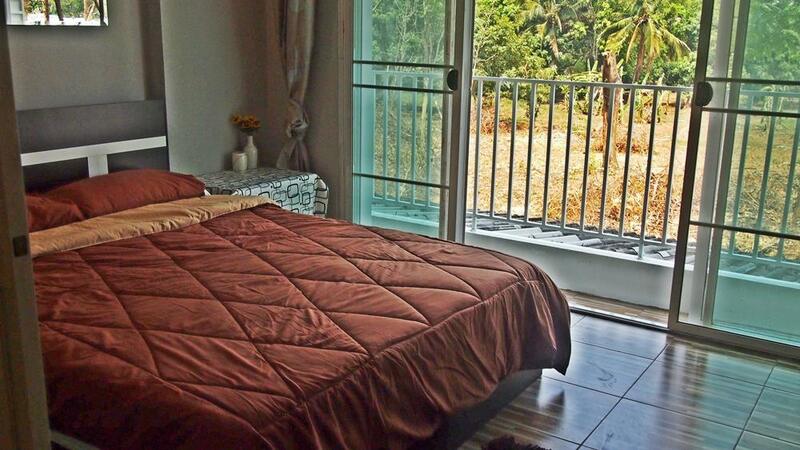 CR337- Condo for rent in Chiangmai Thailand. 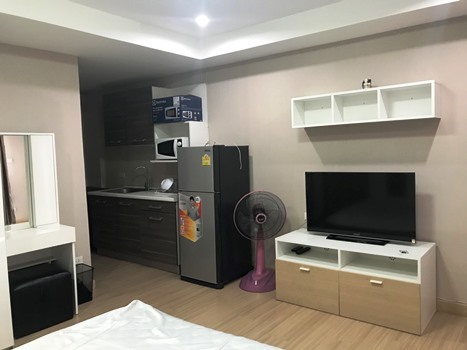 furnished comfortable nice studio condo, 32 sq.m locates on Nimanhaemin road nearby restaurants, Maya shopping mall, banks, coffee shops, local taxi, etc. 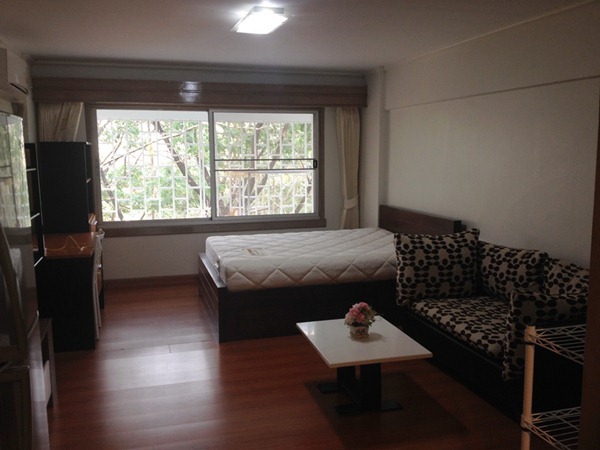 CR338- Condo for rent in Chiangmai Thailand. Convenient 35 sq.m studio condo locates in the city near Chiang Mai University, Maya shopping mall, 700 year stadium, local market, city moat, etc. furnished including a washing machine! Facilities: swimming pool, laundry services, restaurants, minimart, salon and rental book store. CR405- Condo for rent in Chiangmai Thailand. CR339- Condo for rent in Chiangmai Thailand. 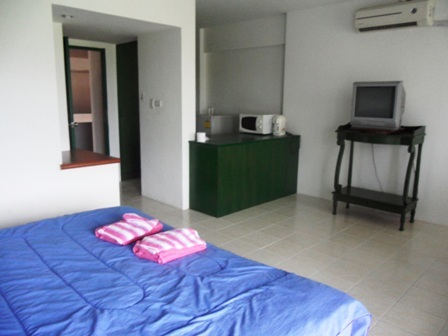 The condo locates in the city near Chiang Mai University, Maya shopping mall, 700 year stadium, local market, etc. Facilities: swimming pool, minimart, laundry, rental book shop, restaurant, coffee shop and salon. CR404- Condo for rent in Chiangmai Thailand. CR417- Condo for rent in Chiangmai Thailand. 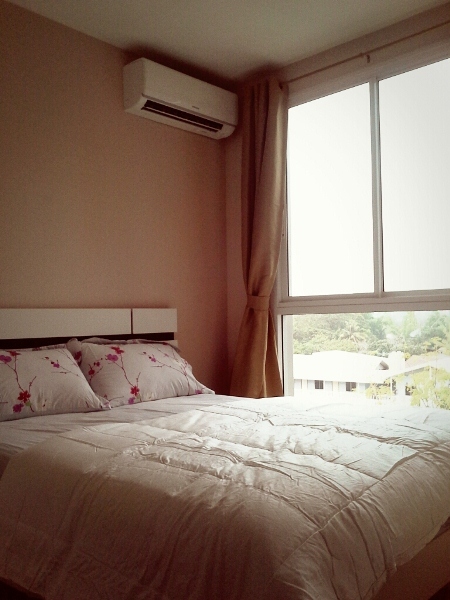 Very beautiful at Studio Room for rent in City Chiangmai.